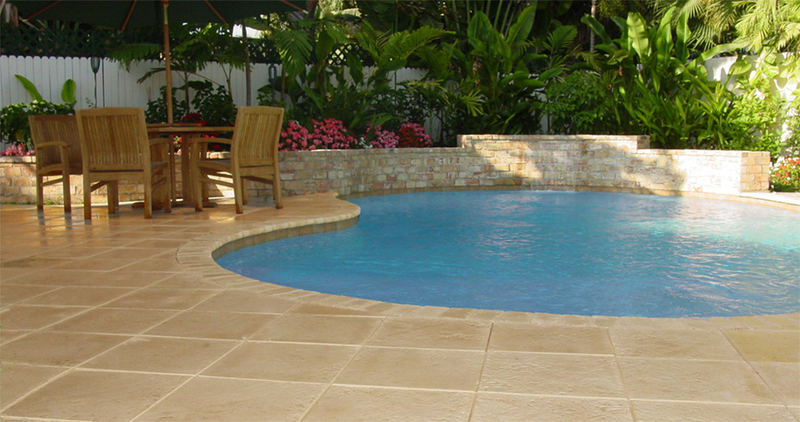 All Star Pavers is a FULL SERVICE company focused on Interlocking Brick Pavers and retaining walls. 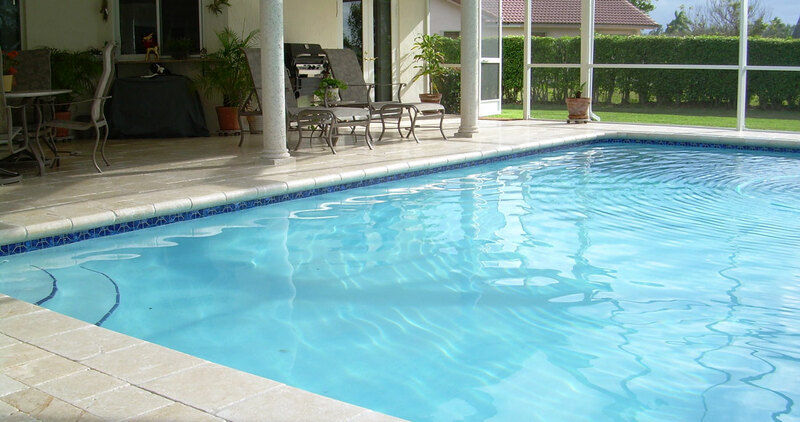 We have over 20 years of construction experience and are licensed in Broward and Palm Beach Counties. We warranty all of our work for 1 year and we have a wealth of excellent references. 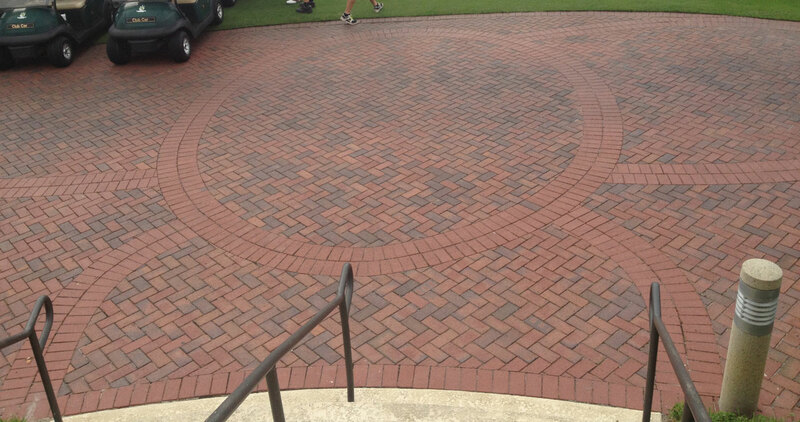 Our Motto is simple; “We want every customer to think they have a friend in the Paver business, and with us you do”. We will spend the necessary time to inform you of your options, bring samples to your door step and provide you with all necessary information to make an informed decision. Our pricing is aggressive and fair and includes all facets of your installation. When we say FULL SERVICE, we mean it. You pick your material, your colors and pattern and we take care of everything else from permitting to clean up. If you are in the Fort Lauderdale and Palm Beach area call us today! 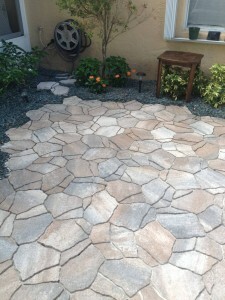 We are a licensed contractor in Broward & Palm Beach.